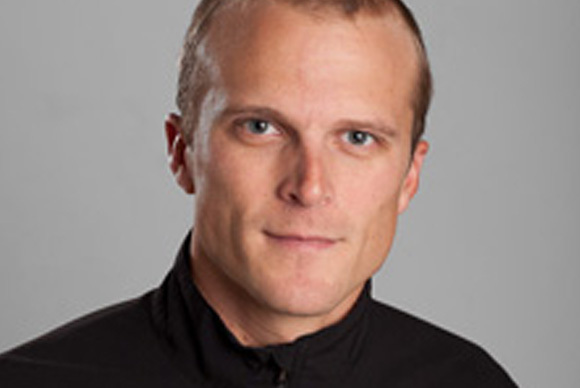 Derick holds a master’s degree in Sports Science and Nutrition from the University of Texas at Austin, as well as an undergraduate degree in Health Promotion and minor in Exercise Science from Appalachian State University in Boone, North Carolina. He also has his USAC Level 1 coaching certification (USAC’s highest level) and is USAC Power Coaching Certified. Derick competed as a NCAA Division I runner and earned all-conference honors. Additionally, in recognition of both his academic and athletic achievements, Derick received a distinguished NCAA Post Graduate Scholarship. Before moving to Austin, TX to pursue his graduate studies, Derick worked as a professional coach for Carmichael Training Systems in Colorado Spring, CO. He then took a position as head physiologist at an Austin based human performance lab for 3 years while continuing to coach. Today, as part owner and head coach for Durata Training, Derick provides elite coaching services for a wide range of amateur and professional athletes. Derick has also been a content contributor for Inside Triathlon, Triathlete, Outside Magazine, XTri, Austin Runner and other publications. Coaching professionally since 2003 Derick’s athletes have achieved a multitude of significant results including multiple professional Ironman and Half Ironman wins, ITU Paralympic World Champion, Rock N’ Roll and other national caliber marathon/half marathon wins, Masters National Cycling Champions, Olympic Marathon Trials qualifiers, Ironman World Championship age group and professional qualifiers, age-group triathlon champions and many others! Derick is heavily involved in USA Cycling’s coaching education curriculum teaching the Level 2 clinics around the country. Additionally he works closely with USA Triathlon’s Collegiate Recruitment Program (CRP) as the lead cycling coach for their developmental camps. In 2012 Derick helped found the first ever Team Red, White and Blue Triathlon camp in Austin, TX. Team RWB’s mission “is to enrich the lives of America’s veterans by connecting them to their community through physical and social activity”. Derick continues to work as the head coach for Team RWB’s annual tri camp as it grows and positively impacts the lives of our service men and women. At Durata Training, Derick’s academic and real world experience allow him to develop athletes to their full potential realizing lifelong athletic goals.